Trends on SGX Nifty indicate a negative opening for the broader index in India, a fall of 17.5 points or 0.17 percent. Nifty futures were trading around 10,282-level on the Singaporean Exchange. 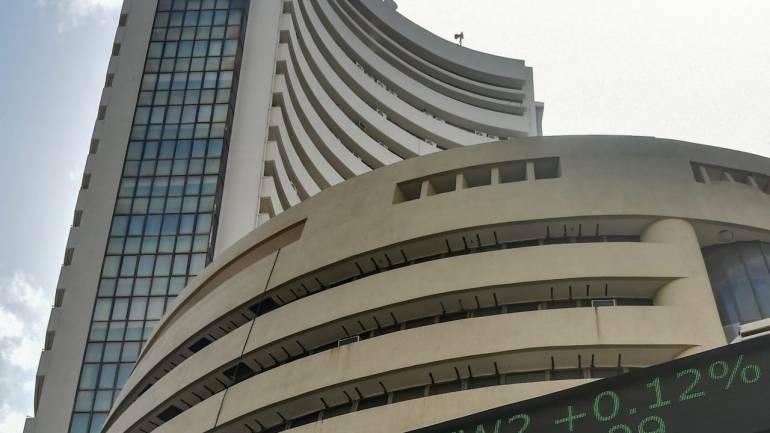 The Nifty50 is likely to open flat on Monday following muted trend seen in other Asian markets. The index closed 282 points lower at 10,316 on Friday. US stocks dropped for a second straight day on Friday, weighed down by another rise in Treasury yields in the wake of a solid jobs report that capped off a week of robust data, said a Reuters report. Shares in Asia stumbled in early trade on Monday as investors waited with bated breath as China’s markets prepare to reopen following a week-long holiday and after its central bank cut banks’ reserve requirements in a bid to support growth, it said. Gati: CARE downgraded its rating for company's long term bank facilities of Rs 173 crore to BBB/Stable from A-/Stable. Yes Bank: Company has appointed two former chairmen -- TS Vijayan of LIC and OP Bhatt of SBI to its search and selection committee to find a successor for Rana Kapoor. PNB Housing Finance: Company has raised Rs 1,470 crore via external commercial borrowing under the automatic route. IL&FS Engineering and Construction Company: CARE revised the credit rating of the company for long / short term bank facilities aggregating to Rs 3,091.33 crore to D.
Reliance Power: CARE revised the long-term and short term ratings of Sasan Power to BBB+ (stable outlook) and A2 respectively. The company strongly disagrees with the revised ratings assigned by CARE. Gravita India: Company grabs orders worth Rs 300 crore.